Iranians say prices of foreign pharmaceuticals have surged in recent weeks because of the strengthening U.S. dollar, causing hardship for the sick and inciting anger toward people seen as profiting from the situation. In Tuesday's edition of VOA Persian's Straight Talk call-in show, callers from inside Iran accused the government of failing to deal with the problem. The Iranian rial weakened to a record low of 60,000 to the dollar on the free market last week, on concerns that the United States may soon impose once again tough economic sanctions against Iran. Authorities responded by attempting to unify Iran's free market and official exchange rates at a new level of 42,000 rials to the dollar. Some callers to Straight Talk shared accounts of people who were sick and could no longer afford imported medications whose prices have jumped as the dollar has strengthened. They also complained that medical insurance is not sufficient to cover the rising drug prices. Callers said prices of Iranian-produced drugs also have increased recently by relatively smaller amounts. But, they expressed concern that domestic drugs are not as effective or safe as foreign alternatives. 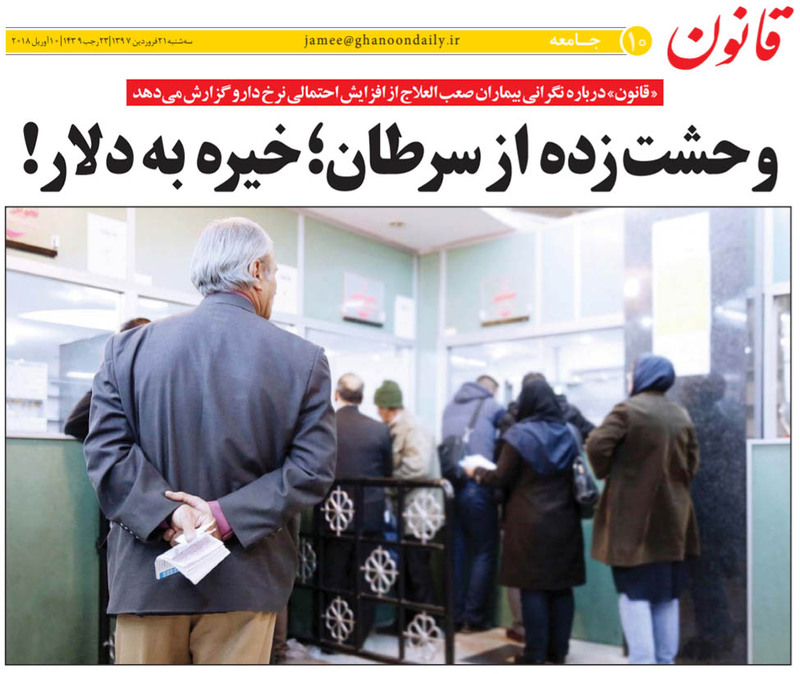 One man who identified himself as an oncologist named Dr. Ali from the northeastern city of Mashhad, said Iranians who supply drugs to pharmacies are among those profiting the most from the rising drug prices. Other callers complained that government-run pharmacies have too much power to raise prices. In an interview with Iran's Qanun news site published April 10, Iranian lawmaker Ali Sari, who represents the southwestern city of Ahvaz, said the situation for Iranian patients is "very bad indeed." He said Iran first must control the exchange rate, and then curtail drug prices. 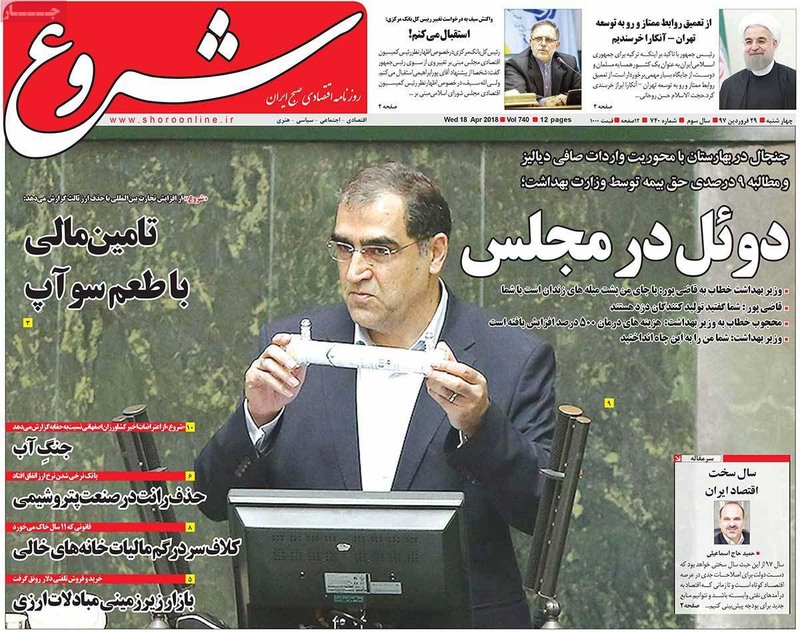 Another lawmaker quoted in the report, Ruhollah Babaei, said parliament had no immediate plans to impose controls on drug prices. He said Iranian authorities were focused on determining the effect of the surging dollar on the pharmaceutical market. But, Babaei said that if the dollar continued rising, low- and middle-income earners would face serious problems acquiring medicines and the government would have to intervene. VOA Persian's Afshar Sigarchi and Behrooz Samadbeygi contributed to this report.